To avoid any major malfunctions that may spoil your big day here are the essential items you must place in your first aid kit so that your wedding goes as smoothly as planned. After a long day of striding about in high heels posing for pictures and greeting guests your feet won’t be able to take much more of the agony. 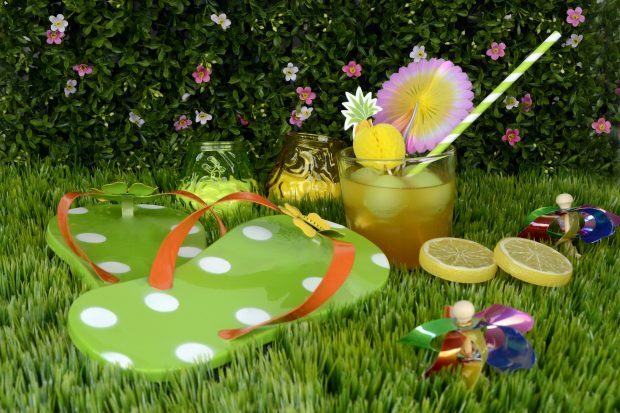 That’s why it is very important to have a pair of flip flops or sandals at your disposal so you can quickly ditch the heels and change into something more comfortable for the evening part of your wedding, just in time for you to dance the night away. If you do unfortunately encounter a wedding dress emergency on the big day you need to have a sewing kit on standby as it has the perfect tools to sort out a quick patch up. 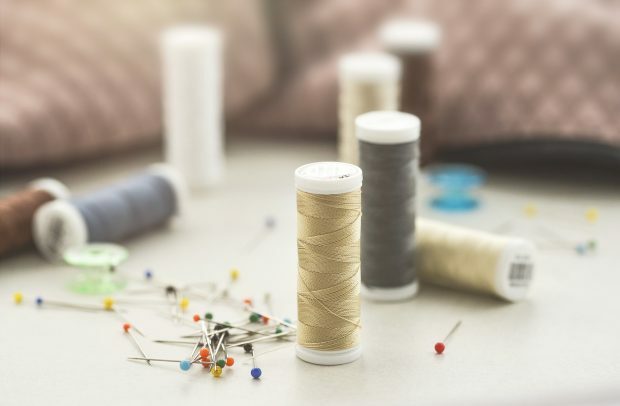 A small sewing kit should come equipped with a needle and thread along with scissors to enable you to rapidly fix any issue with your dress and enjoy the rest of your day. It may also be advisable to get someone who is good with a needle and thread like a mother, granny or auntie to carry out the sewing up so that you, in a panic don’t make a hash of trying to fix your dress yourself. Have a gorgeous pair of shoes that you are dying to wear that are just slightly too big? Slip a pair of shoe pads on or in your first aid kit for later to add that extra bit of comfort and cushioning for your feet on your big day. As you will be standing for long periods of the day and having pictures taken, you want to avoid for as long as possible aches and pains in your feet arising and so shoe pads are the way to go. Relatively inexpensive and customisable having these in your shoes makes the heels just that bit more bearable on the day! There is nothing worse than wearing new shoes and getting a big sore blister right on your heel. It is agony to walk with shoes on whilst having a blister and so you almost avoid it completely. If you are unlucky enough to have a blister on either or both heels before the big day then it is of the utmost importance that you have blister plasters handy to alleviate the pain. Similarly, if you feel one forming on your wedding day don’t ignore it stick a plaster on it as soon as possible. 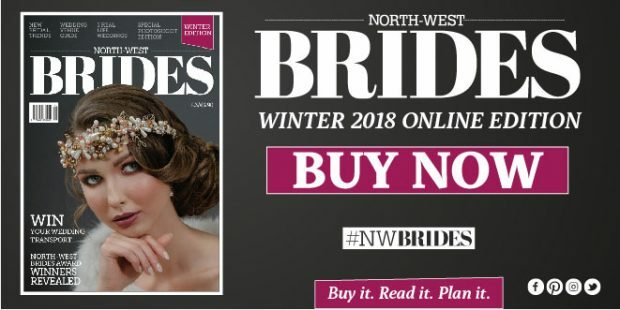 This will help to prevent dust getting at it and will also relieve the discomfort you are feeling, allowing you to wear you gorgeous shoes for longer on your wedding day. If it’s possible and get invisible blister plasters so that you won’t actually be able to see them. If you decide to wear stockings under your dress on your big day then make sure to pack a spare pair incase the ones you are wearing somehow end up with huge ladders in them. You want to avoid having to embarrassingly walk around with these big rips so it’s vital that you have a pair to change into just incase all goes wrong. You want to be prepare for everything that could possibly go wrong on the day so make sure to bring a spare button just incase one decides to go whizzing off your dress and onto the ground, never to be seen again. With a spare button and your sewing kit the problem can be solved in no time. It is also advisable to bring a button hook with you in case any of your buttons come undone. It will save your family member or friend from struggling to fasten the loose button with just their hands as the hook will allow you to do it much easier. 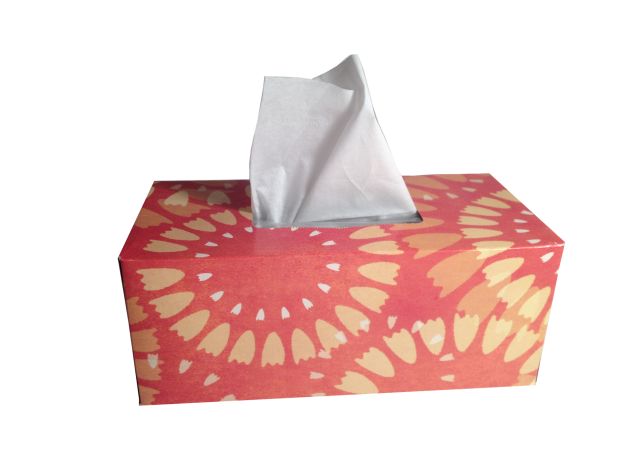 If you are an emotional bride and know that you are going to burst into tears at regular intervals throughout the big day then tissues will be your best friend! Having them handy will allow you to wipe away your tears and ensure that you don’t ruin your makeup and look for the photos. They are also useful if you have a cold on your big day as you don’t want to be spreading germs to your other guests. 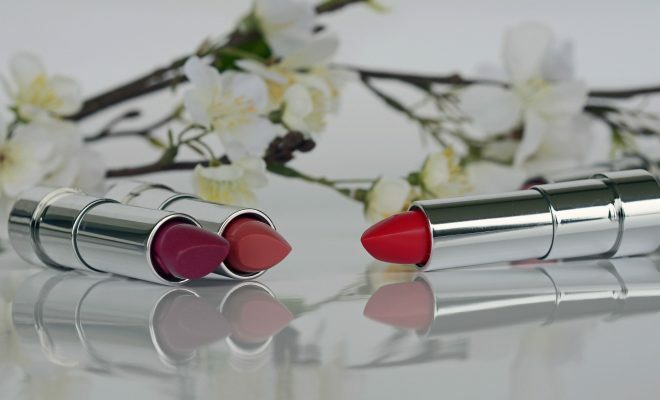 Your lipstick will, no doubt be your most used item in the kit. 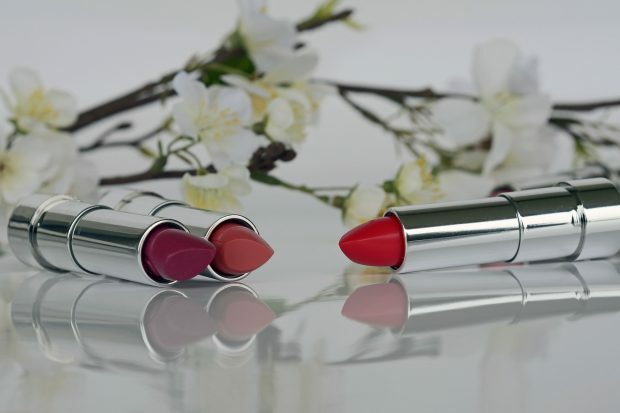 You need to have it with you at all times on your big day as you will constantly have top it up to avoid it fading or coming off completely. It will have to be regularly applied after eating, drinking and even kissing your other half so make sure you bring it with you.